I am so amazed at the things I have learned during 2016 that I can hardly wait for the new ideas to come to fruition in 2017. WE are all on the fast tract to newness. All we have to do is tune it . Mother Earth is sending us messages everyday . It is so important that we take the time each day to just quiet ourselves and listen to the messages in the wind. There is peace in the Wind. Also new for the year the Diamond Springs Center will have a new studio for teachings and workshops. Yes, we will have a drum making workshop and a rattle making workshop–maybe medicine basket and feather fans. The talking stick counsel will start in Feb. for those who want to learn more about Shamanism and sacred tasks. I could go on, but take a look at my website for a schedule of events and meet the various teachers that are available for your consideration. I realize that each person is called to a different teacher, so I try and add those who I feel are loving , kind and teach with an open heart. Fall has always been a favorite time of year in the Sierra Foothills. From the apple pies in Apple Hill to the glorious wines at the many tasting rooms in the Fairplay viticulture area, you owe it to yourself to take a leisurely drive up hwy 50 . Mother Nature has on her best dress. While you are at it check out the face life given to Ol Placerville. The town has gone through and amazing change. The food is great and the quaint little shops full of tempting displays. Diane owns and operates the Diamond Springs Center of healing arts and training. Diane is a life coach and Shamanic healer. She has been following her spiritual path for over 30 years. Inspired by the famous Shirley Maclaine book, Out on a Limb, she has been out there ever since. Diane has studied at the University of Metaphysics in Association with the University of Sedona, she is also a Reiki Master, and certified in Angel therapy and Angel card reader. Diane has completed a 4 year course in the Lynn Andrew’s Shaman Mystery School. She is a full mesa carrier, completing an apprenticeship with Ray Nobriga and Valerie De Ma gdalena, trainers for Don Oscar Mira Quesada in the Pachakuti Mesa Tradition, (Peruvian Shamanism) Diane also has completed several advanced classes in Core Shamanism. Diane enjoys private counseling sessions with those seeking answers to personal questions. Diane uses various methods to help her clients based on what she feels is best for them. Diane often includes healing therapy for her clients if necessary, or she may suggest a separate session for healing alone. Diane is also a founder of the Placerville Shamanic Drum Circle. This a group of like minded people that meet twice a month in Placerville to Drum, Dance, journey and support each other. She also facilitates Monday night Spirit Social on the first Monday of the Month at her center. The group is open to the public, so ask her about events upcoming. She is available to talk with you and suggest specific spiritual teachers for your individual needs. I am happy to announce the merging of my Diamond Springs real estate office with Re/Max Gold Real Estate. Re/Max is the number 1 real estate firm in the world and now it has a branch office conveniently located here in Diamond Springs. As owner CFO of the Remax Diamond Springs office I invite everyone to stop by and say hello. I have been a realtor since 1990 and I am very happy to come back to Re/Max after a 5 year leave. I am very pleased to announce The Placerville Shamanic Drum Circle will host a 4-hour event featuring two very extraordinary Shamanic teachers, Ray Nobriga and Valerie de Magdalena. Ray and Valerie will be teaching about the Peruvian Shamanic Arts -The Pachakuti Mesa Tradition. Ray and Valerie have a beautiful Shamanic Center in Mt. Shasta called the Sanctuary. They have worked with teachers in Peru and are sanctioned to teach by them .WE are so happy to have these amazing teachers come to Placerville. We want a big turn out. Please bring your friends who you think might be interested in learning more about a spiritual life. Request a healing if you desire. This a free event, donations only and greatly appriciated. Date Feb. 7, 2016 1-5 Smith Flat House Center for Health Restaurant and Medical Center. When I graduated high school, I did not walk at commencements. I did not view my high school diploma as much of an accomplishment. When three years later, I received my bachelor’s degree from Wayne State University, I again did not walk at commencements. Although I enjoyed my college years and was happy to attain my degree, I felt there was something missing. I had a deep desire to learn more about myself and real life that seemed beyond what formal education could teach. Jackson Shamanic Drum Circle meets the last Sunday of every month in downtown Jackson. Enjoy like minded people . 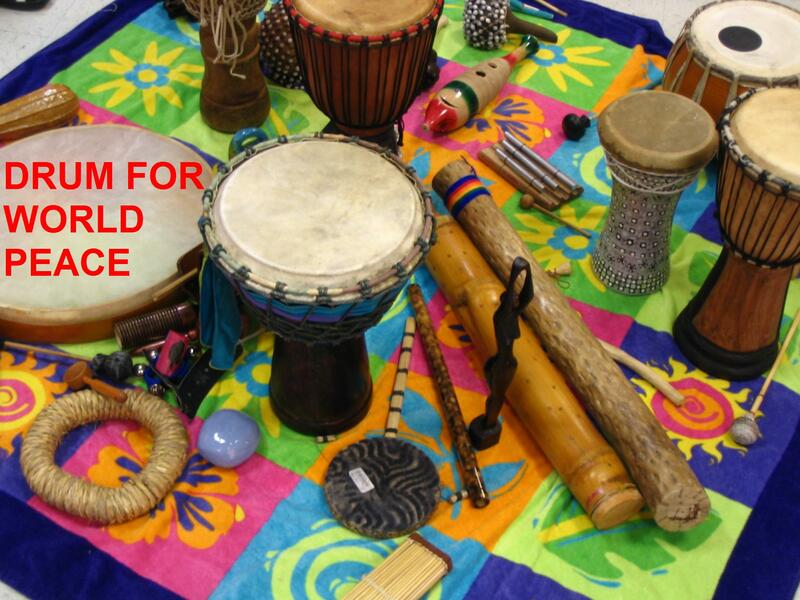 Join the circle of drummers with the intention of making the world and the community a better place. This month speaker Beatrice Pizer will discuss introduction to Shamanism. Upcoming courses will include basic shamanism two day workshop in Dec. We will also be journeying and discussing various forms of art and healing methods. We are Universal. Life is a journey. 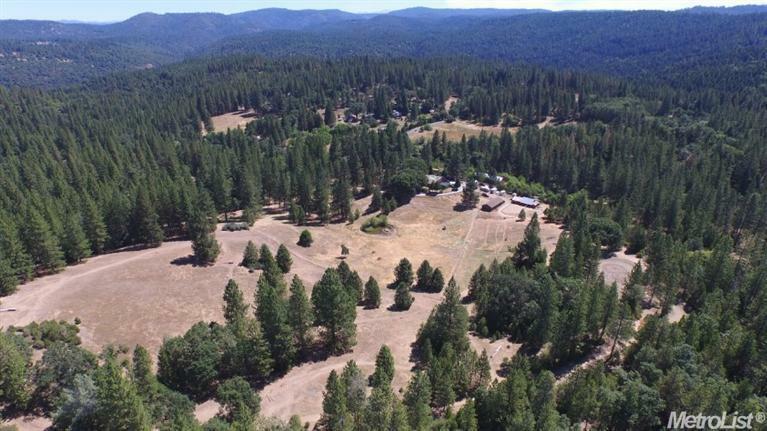 Temperatures are reaching the 100’s in September and the real estate inventory in country areas of El Dorado County is also soaring. Property is not selling as usual and therefore the housing market continues to multiply, With the increase in homes available the prices are coming down as the competition to sell increases. Now is a very good time to buy as there are homes available and lenders anxious to help with financing. It seems the homes in the populated areas of the CITY are moving, but the outlining county properties are slow to move. The tread is, move back to the city. There seems to be a cycle of people moving either to the city or leaving the city to move to the coun try. Right now–it’s to the city. So country life is very affordable.